Wow - they nailed it! 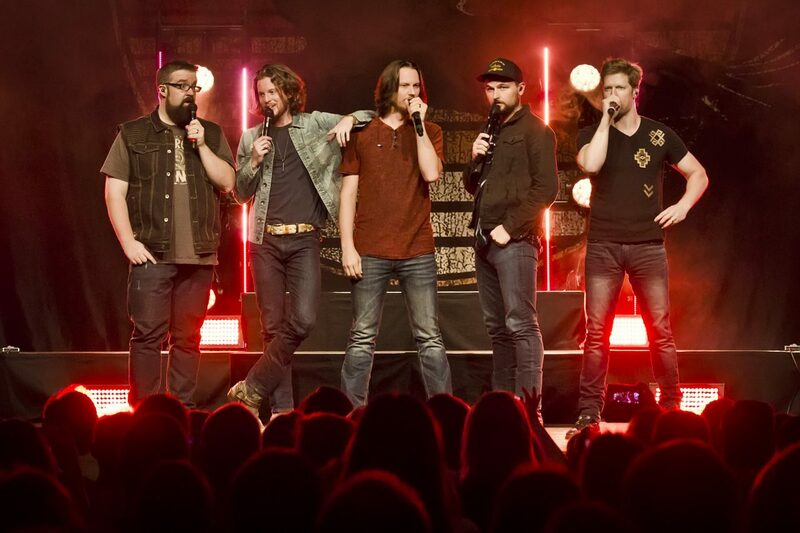 Well known for putting an a cappella twist on many of modern music’s biggest songs, Home Free has done it again, this time with a Boyz II Men song. Taking on “End of the Road,” the quintet was inspired after seeing the acclaimed trio in concert in Las Vegas. Brown, along with his bandmates, took the tune to a higher level with a new music video filmed in Nashville, TN. The band may take the Boyz II Men hit out on the road as they trek across the globe for their Timeless World Tour, with stops in Canada, Australia and the United States. The multi-year tour has taken the group across 14 countries with more than 140 dates. Listen to Home Free’s rendition of “End of the World” above.